Cashews. Magical magical cashews. It's an ingredient you probably wouldn't think twice of using in your every day cooking. You probably won't see it on menus very often unless you're ordering Cashew Chicken Stir-fry from your favorite Chinese Takeout place. But then all of a sudden you're on a cleanse and have to cut diary out of your diet. Or you decide to date someone who's Paleo, or hell, maybe you decide to become a vegan! All of a sudden, you realize that cashews is your new best friend because it's the ONE ubiquitous ingredient that can help substitute for all the things you've loved in your past life. When I did the CLEAN Cleanse 1.5 years ago, I discovered my love for raw vegan food. More specifically, I discovered my love for this Scallion Cheese Roll at Quintessence. 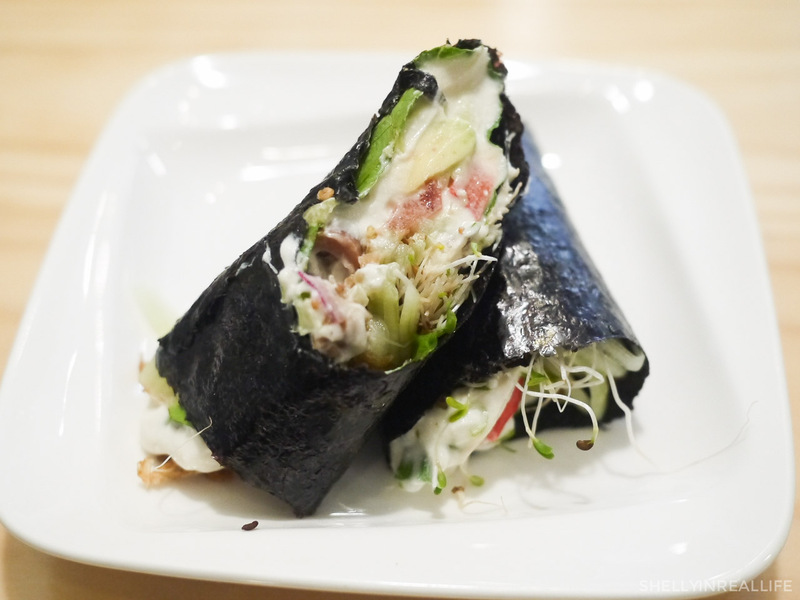 It's an amazing sushi roll made with all sorts of veggies, binded with this amazing vegan cashew cheese substitute. Ever since I discovered this delicious cream cheese substitute, I vowed to replicate. Afterall, it's only made with cashews, olive oil, lemon, garlic, scallions and salt. How hard could that be to make? So I started my research on possible recipes. As it turns out "Scallion Cream Cheese" on Google isn't as popular as I thought. Where my raw vegans at!? 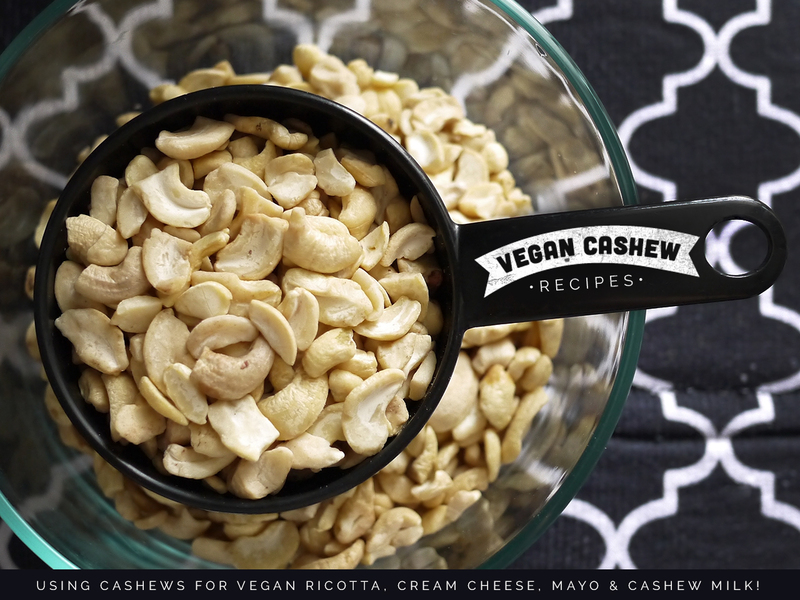 What I learned quickly was how often cashews are used in Vegan cheese recipes. I'm talking Vegan Ricotta. 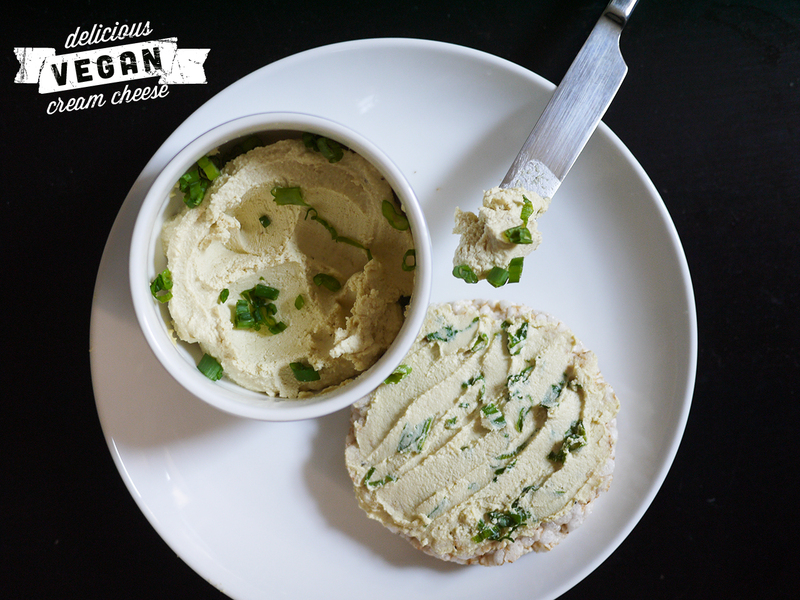 Cashew Cream Cheese. Cashew Mayo. 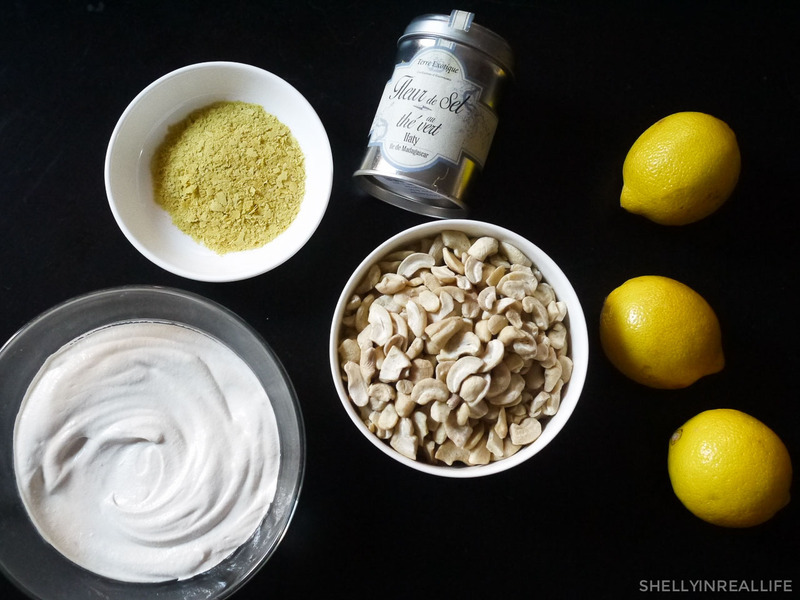 Cashew Sour Cream. Creamy pasta sauces with a cashew base. You get the drill. Cashews has a delicious creamy consistency. This blog post is about a year in the making. It comes from a ton of trial and errors, and I still am not sure if I got it all right. But everyone's gotta start somewhere. For me, it all started out with a Vitamix. Earlier this year, I became a proud owner of a Vitamix. Afterall, it is the most essential part of this recipe: a high power blender. So bye bye to my $15 single serving smoothie blender, and welcome to a much more pricey blender. To be specific, it's this Vitamix 750 that I absolutely adore, and yes the presets are amazing and needed. After the blender comes some experimentation. First I started looking at a vegan cream chese recipe by Connoisseurus Veg. It calls for 1 cup of soaked cashews and a few other things. 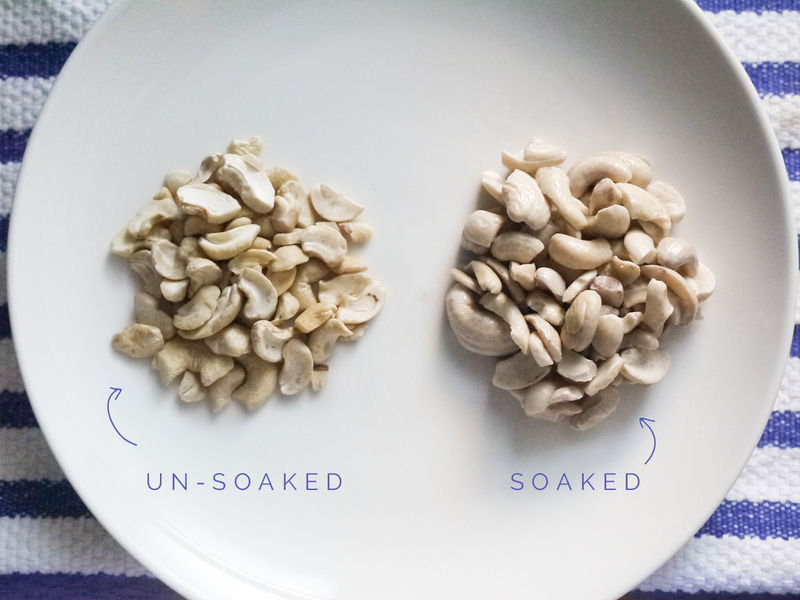 Soaking cashews in water overnight is absolutely necessary because it makes it more blendable. Besides that practical reason, soaking nuts increases its enzyme activity, bumps up their nutrient profile and increases the absorption of the nut's nutrients by your body. It also helps increase the digestibility. Besides, who wants cream cheese from those dry looking nuts? Soak them over night. Lesson 1: Don't oversoak your cashews. There are nights when you think you'd wake up in the morning and be productive. So you pour some cashews in a bowl and soak them overnight. The next thing you know, you have your nuts soaking for 2-3 days because you just got too lazy. (Umm, not from a true story about my life...ahem.) Trust me, the water gets real funky smelling and too murky, and you don't want to test your luck. So you soaked your 1 cup of cashews overnight in water. Good job! Now it's time to blend this baby up with a little bit of acid and a touch of oil. You throw in the cashews in your blending and you come to find... there's not enough ingredients in your blender to make anything blend!! Lesson 2: A wide-mouth Vitamix such as mine might be short and cute since it fits under your kitchen cabinet. However, because of how wide the base is, 1 cup of cashews will NOT, I repeat, will NOT blend. So depending on the tool that you're going to be blending your vegan cashew concoction in, make some educated guesses on if you'll have enough stuff in it to make it blend. Just like that, I had to turn my cashew cream cheese and turn it into a mayo because a mayo required that I add a ton more liquids in it. So then my recipe for Clean Tuna Salad w/ Vegan Mayo was born! I ended up using that mayo on a few other things, including just to put on the side of some zoodles (zucchini noodles) to make it taste a ton creamier. My next attempt at making the perfect scallion cream cheese to replicate the lovely creamy cheese from Quintessence didn't come without its own lessons. Knowing that 1 cup of raw cashews wouldn't blend in my Vitamix, I soaked 2 cups of cashews this time around. The result was a much denser spread but it wasn't nearly as white and creamy as the cashew cream cheese at my beloved Quintessence. I also added nutritional yeast to this batch of cream cheese since it has such a great cheesy flavor that lends well to cheesy cashew recipes. But as I tasted it, I realized I wasn't a huge fan of it in my cream cheese (although it works well in other recipes). Also nutritional yeast isn't listed as an ingredient on the restaurant's website. This also meant that now I was stuck with 2 cup's worth of cashew cream cheese that I wasn't a HUGE fan of. Most vegan recipe websites say that this can last about a week in the fridge, but it never lasts that long cause they'd eat it all before that. Keep in mind that 2 cups of cashews equals 1360 calories. While this is considered good fat and good calories, it was still almost a day's worth of calories. Lesson 3: Too much cashew cream cheese or mayo might be overkill. Need to find ways to be able to blend the cashews, but also make something I wouldn't mind eating day after day. So that's when I came up with the idea of Cashew Crème. One of my favorite ways to use cashews is for cashew milk. I got hooked on it ever since I tried Blueprint's version of it: 4 simple ingredients of cashews, vanilla, cinnamon and agave. It's my favorite when I'm doing the cleanse because this mixture easily has enough nutrition and density for it to be a filling breakfast or even dinner. Problem is, if I had pre-made vegan cream cheese in my fridge, there was no way that I could turn it into cashew milk because it's flavored with lemon, salt and oil. This is where the magic of cashew crème comes in. By blending a huge batch of soaked cashews with just a tad of water, you can make a base of cashew crème which becomes the base of all these wonderful recipes: ricotta, cream cheese, mayo, heavy cream, sour cream, cashew milk, the list goes on. Since making cashew crème, I've used it in a ton of different ways. Cashew-based Pasta Sauce: I blended the cashew creme with basil, lemon, lemon zest and garlic for this deliciously creamy sauce for my Clean Mushroom Lasagna and to put on top of zoodles. It's my twist on this amazing Basilicotta that I discovered on my last cleanse. Since I was making a tiny batch, I used my food processor attachment to my immersion blender. By itself, the little guy would never be able to make a creamy texture from cashews, but since I've pre-blended the cashews, it has no problem integrating other flavors into the cashew crème. 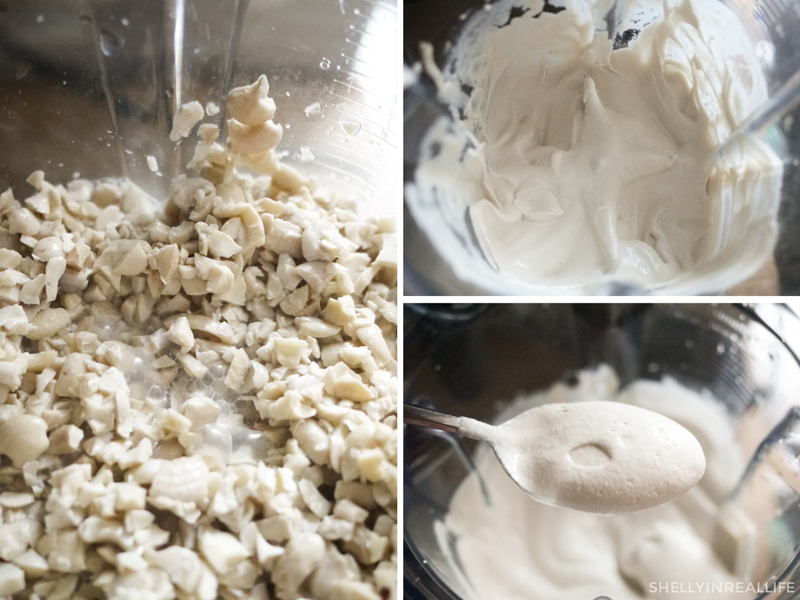 Cashew Mayo: I've used the cream to make mayo for more Clean Tuna Salad. Before putting the tuna in, I put cashew crème in a bowl and diluted it with some water, lemon and other flavorings. I made it to taste, and it was epic because I didn't waste and entire batch of cashews if I added too much of one flavor. Vegan Hot Chocolate: Added some cashew crème to your blender of choice and topped it off with water, cocoa nibs and agave and give it a spin for awesome cashew milk. If you have a high power blender, you can leave it on for 2-3 minutes and your cashew milk will come out piping hot. Soak 2 or 3 cups of raw cashews overnight in water. Drain water and rinse cashews. Put cashews in a high-power blender. Start by hitting the pulse function to slowly get cashews chopped up. Turn the blender on high so cashews begin to get blended into a creme. If the nuts aren't blending, start adding 1-2 tablespoon of filtered water to the mix to help it blend. Sometimes you need liquids in the blender to really get the vortex going. 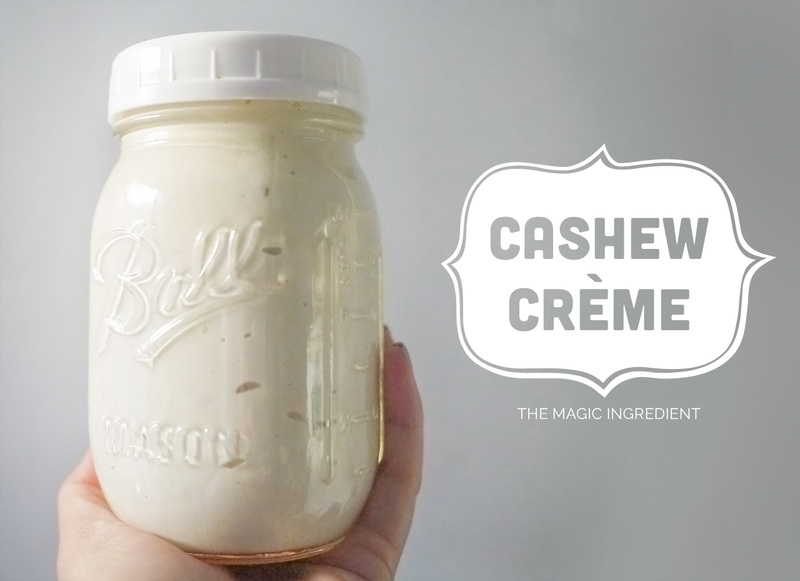 Store cashew crème in an air-tight container in fridge. Keeps for ~1 week although it starts to smell a little funky by day 6-7, it was still fine for me to eat. Pro-tip: Use remaining cashew crème in your blender to make a quick cup for cashew milk! Add water, agave, cinnamon and blend! Use this table below as a reference of different proportions to use when adding acids and other seasonings to your cashew crème. You might need to add some extra water to thin the mixture out, just really depends on what you're making! As if this blog post isn't long enough already, I just wanted to give you a few reasons why I'm planning to replace some of my dairy consumption with cashews. Sure, I might be a fair-weather vegan who is exploiting vegan recipes because of my cleanse. But there's no denying in addition to tasting delicious as a dairy substitute, cashews are SO good for you. Yes, raw cashews are high in calories (170 calories per ¼ cup or 30g) and have a relatively high fat content, but it is considered "good fat". It has no cholesterol which is something you DEFINITELY can't say about a package of cream cheese. I hope you've found this post helpful! Let me know in the comments below what you've made with cashews and if you've thought of a cool way to use cashew crème in your recipes!